One of the few all-time famous rock stars who has never married. 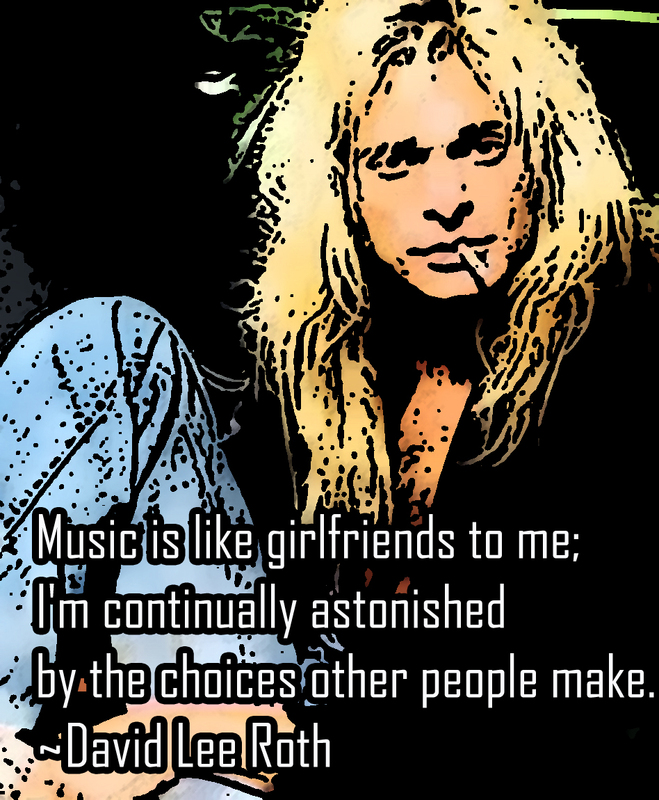 David Lee Roth enjoys martial arts, rock climbing and running in his spare time. David Lee Roth cleaned stables as a previous jobs. When he first joined the band that would become Van Halen, he wanted the group to be an all-covers band. Back in the mid-1970s when Van Halen was forming, the band originally agreed on the name "Mammoth". When they found out later that "Mammoth" was already taken, it was Dave`s idea to call the band Van Halen. 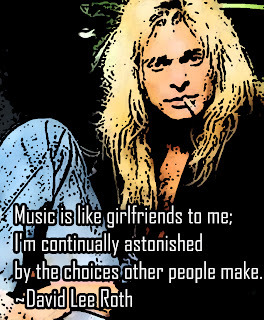 He was against having too many synthesizers in the Van Halen sound, especially during the 1984/"Jump" period, which was one of the things that led to his departure because he wanted more of a bluesy sound (according to Dave in his book "Crazy from the Heat"),.